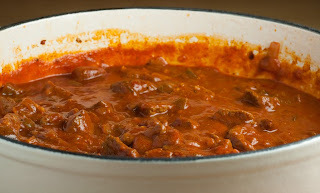 Like the look of this but whats diced braising steak in Swedish Mike? I think that 'grytbitar' would be the closest thing. Nice! Might give that a go on Sunday then.